1. 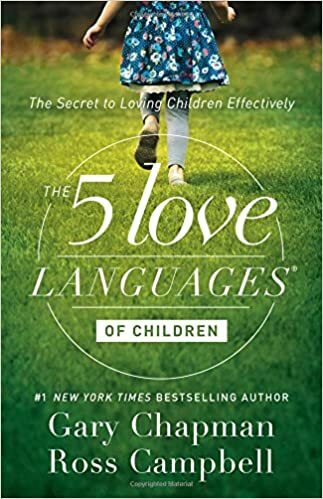 The Five Love Languages of Children: The Secret to Loving Children Effectively by Gary Chapman and Ross Campbell- I had asked for this book for Christmas and was really excited to read it, as I love The Five Love Languages: The Secret to A Love That Lasts book. If you don't know anything about love languages, I would highly recommend you reading it. Basically, the five love languages are quality time, words of affirmation, acts of service, gifts, and physical touch, and everyone receives and gives love differently. My top love language is definitely quality time. I was interested to read this from a mother's perspective, because I already can see that Norah's tops are physical touch and quality time. Honestly, it was a good book, but I was hoping that it would be a little more different than the original book, but quite a bit was repeat information for me. They did give examples specific to children of different ways children might display the love languages, which was nice, but I wished it would have been a little more revelatory to me instead of a repeat of sorts. It was still a good read though, and I'd recommend it, especially if you haven't read any of the other love languages books. 2. 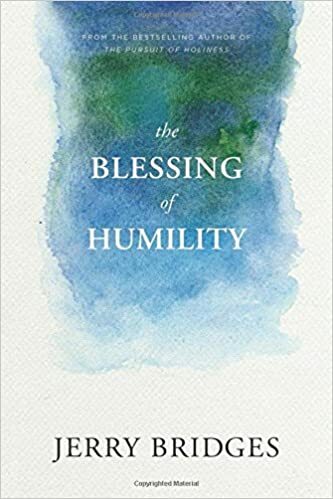 The Blessing of Humility by Jerry Bridges- Our life group at our church went through this book, and it was a good one. It was about the beatitudes (sermon on the mount from Matthew 5:3-10), and each chapter was about a different part of it. It really expounded on the meaning of the beatitudes and dove in deep to their meaning, which was great. One part that I really remember/that stuck out to me was the chapter about truly being convicted about your sin and mourning over it. The chapters were in depth, but also short, so it worked well for a group study. I'd recommend! 3. 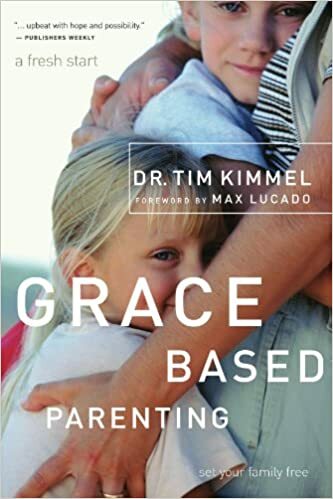 Grace Based Parenting by Dr. Tim Kimmel- A women's Bible study I'm in just finished up this book, and it was a good one too, great to go through with other moms and to be able to discuss together. He says that children's three basic needs are a secure love, significant purpose, and strong hope, and that children need the freedom to be different, to be vulnerable, to be candid, and to make mistakes. It was a good book, but our group mentioned a couple times that the whole idea of grace based parenting was a little vague and we would have liked more practical tips about it, but overall we liked it. There were some things he said that we questioned- I wouldn't say disagreed with persay, but just made us talk/think- but it was good to be able to discuss those things together and see everyone's different perspective on it. He did a good job of interweaving teaching and stories together. I don't feel like I learned anything revolutionary or life changing, but it was a good read and a good reminder of the core basics of how children need to be loved. I would recommend. Lucy and Ellory- Seven Months. Lucy and Ellory's 6 month/family photos.